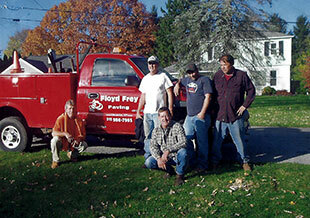 If you need an asphalt surface paved, count on the team at Floyd Frey Paving in Macedon, NY! Since 1967, we’ve paved surfaces for many residents and businesses all throughout Ontario and Wayne Counties, including Ontario, Canandaigua, Farmington, Perinton, Mendon and the surrounding towns. Whether you need your driveway paved or a new parking lot paved, we have the experience and equipment needed to get the job done right the first time. We are licensed, bonded, fully insured and the owner is at every job. 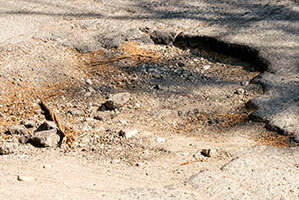 We’re the go-to local experts for residential and commercial paving projects. No matter the size of the job, we take our time in making sure your asphalt surface is evenly paved with no bumps or cracks so that it’s perfect for driving. 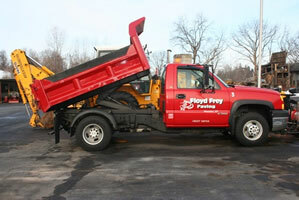 For a free estimate on your next asphalt paving project, call 315-986-7993. Showed up exactly on time. Finished like professionals. Exceeded my expectations for service and price.